OnePlus 3 unofficially hits the country: Where to buy in the Philippines? OnePlus 3 unofficially lands in the Philippines. Here's where to get one. The OnePlus 3 surprised everyone when it was released earlier this month due to its jaw-dropping price tag compared to other higher-end smartphones. Good news for the early adopters, the handset has already reached the Philippines courtesy of Widget City. Upon its release, the OnePlus 3 comes with an asking price of USD 399. Convert it to peso, it's roughly Php 18500. What makes it even more exciting is the fact that the smartphone packs 6GB of RAM. Yes, you heard it right, 6 gigs for a sub 20K phone. But the online retailer offers it for a slightly higher price of Php 20,990 - not bad considering that this is an unofficial availability of the powerful handset. Speaking of powerful, you'll get more beef in exchange of its asking price. For one, the smartphone scores big in both hardware and software. OnePlus 3 churns with a Snapdragon 820, the same chipset that ticks with HTC 10 and some variants of Samsung Galaxy S7. It also boots with Google's latest mobile OS version - Android 6.0 Marshmallow. Other noteworthy features include the fingerprint sensor, the 16MP Sony IMX298 rear camera with phase detection, USB Type C and the 3000 mAh battery. Php 20,900 is still a modest price. If you want to lay your hands on the smartphone at this time frame, this is a good opportunity to grab it. 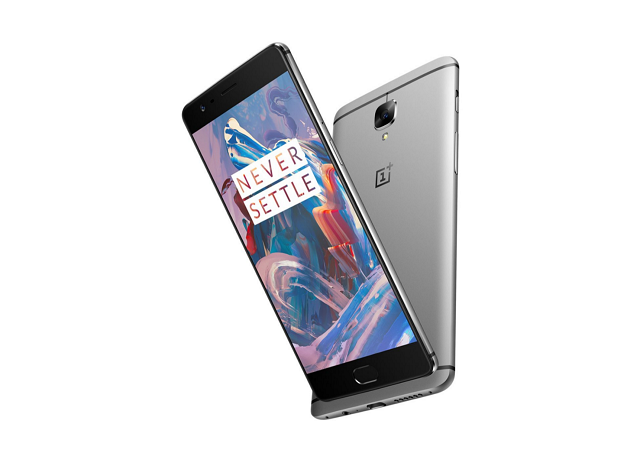 See the complete OnePlus 3 Specs here. Pinoy Metro Geek: OnePlus 3 unofficially hits the country: Where to buy in the Philippines?